The supermarket was looking for a way to take on the growth of discounters Aldi and Lidl. 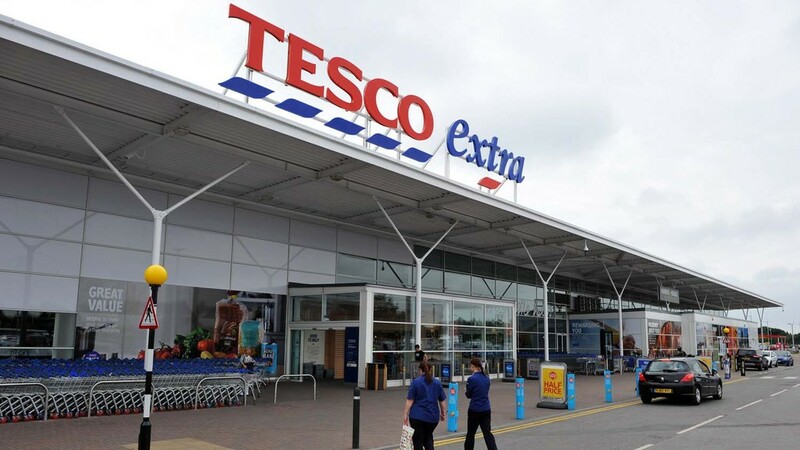 Tesco was expected to announce the launch of a new format next week, as it looks to take on the discounters. The new chain will be called Jack’s, named after company founder Jack Cohen, and the first store was expected to be unveiled by chief executive Dave Lewis in Chatteris, Cambridgeshire next Wednesday. During the summer months, Tesco started recruiting staff for a “new store format” in Chatteris, which has been empty for four years. It comes as the discounters continue to gain market share from the ‘big 4’ supermarkets. Shore Capital said they sensed its initial target was somewhere between opening 50 and 100 shop with reports sites in Immingham, Liverpool and St Helens had been selected as potential conversions. Clive Black at Shore Capital said they expected the stores would be primarily conversions of existing stores. “Quite how material Jack’s may be remains to be seen; we sense its initial target, at least, maybe problem Metro stores; so somewhere between 50-100 shops. “Quite where Jack’s end up though, across Tesco’s network, remains to be seen; it would be a lot of effort for 100 small stores,” he said.